The first half of the school year was one giant struggle for the Big Guy in Kindergarten. He didn't want to practice letters, try reading or most of all have to write. Well, finally things are starting to click. Homework is getting easier, he reads to his brothers a little bit... and then there is this. Over the weekend he started writing words on the chalkboard in his room for fun. For fun! And there was so much giggling I had to take a look. 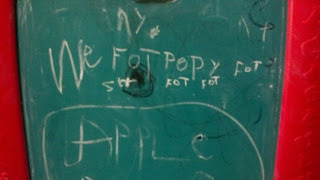 In Kindergarten kid writing, it says "We fart poopy farts fart fart." And he and his younger brothers got such a kick out of it it's still there. But... he wrote it on his own, without being asked. So for now, poop talk and all, I'm counting this a win. 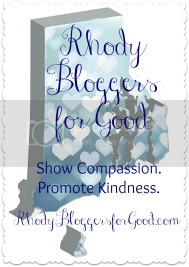 This is wonderful to read! My son will be in Kindergarten in September and HATES to write. You can barely make out "ZACH" when he writes his name and will never agree to attempting his given name, "ZACHARY". He's never been one to color, doodle, hold a crayon, etc. Now paint...thats a different story. 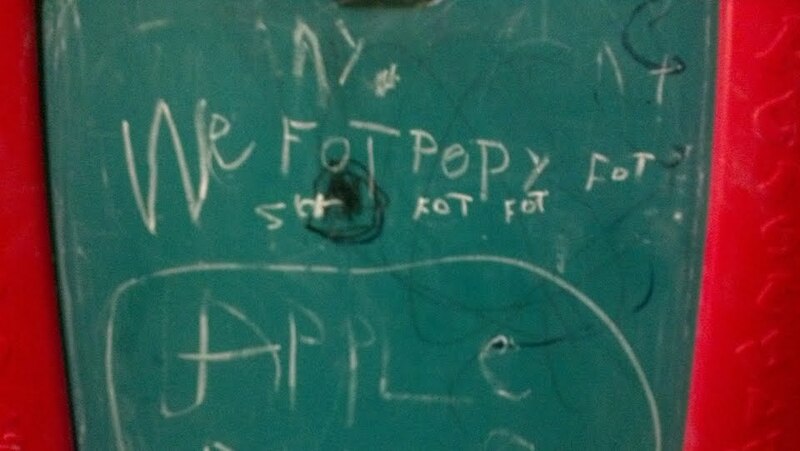 Perhaps I should get him to write poopy farts! He too would get a kick out of that and according to his teacher, he is the ring leader at school getting all the other boys in trouble by his "bathroom mouth"!